Having a significant other that is into fitness as much as you means that we usually wind up getting each other fitness related gifts for birthdays and for any holidays where we exchange gifts. This year for my birthday, my wife got me a Fringe Sport Weighted Vest. The Fringe Sport 44 lb. One Fit Wonder No-Bounce Elite Weight Vest costs $99 and arrived in a fairly compact box. Included in the cost of the vest were the 18 separate weights that go in the vest pockets. The box was easy to open and getting the vest out was hassle free. 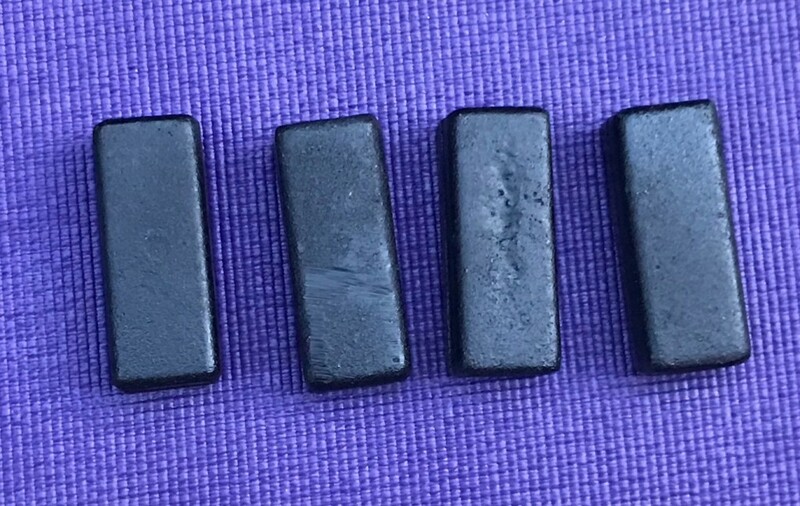 There is no mention of how much the individual weights weigh, however, based on dividing 44 lbs by 18, each weight should weigh 2.44 lbs. The weight vest was subject to free shipping. By way of comparison, Rogue offers a number of comparable weight vests that range in price from $164 for the Rogue Condor Sentry Plate Carrier (with 46 lbs of weight included) to $193.99 for the BOX Weighted Vest (with 45 lbs of weight included) plus shipping costs. Titan has a 50 lb adjustable weight vest for around $85 (with 50 lbs of weight included) and CAP Barbell has a 50 lb weight vest for around $80. In researching the Titan and CAP Barbell weight vests, it wasn’t entirely clear if the CAP Barbell weight vest price included weights or did not include weights. 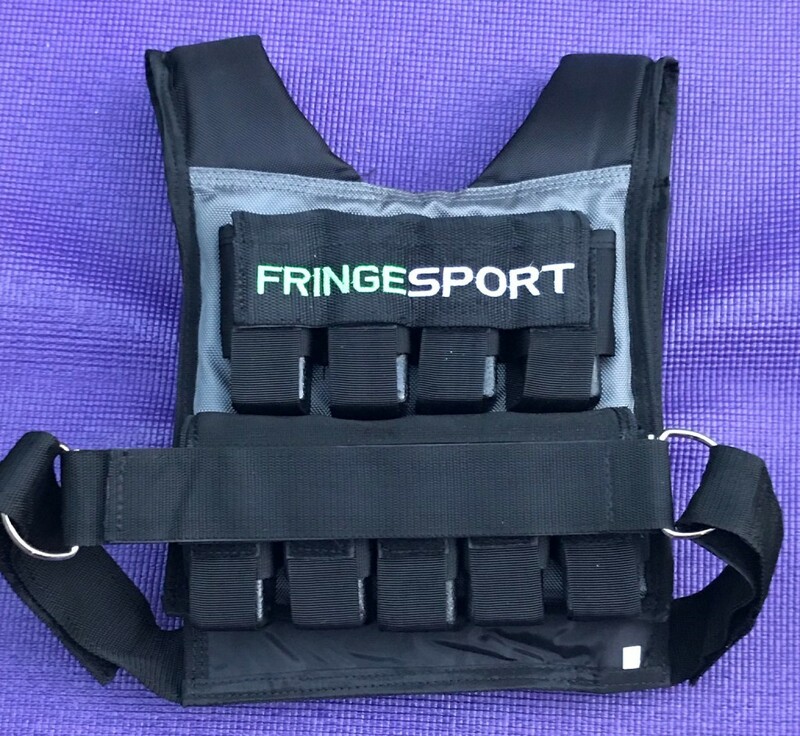 According to the Fringe Sport website, the design of these vests allows them to be as comfortable as possible, while using straps to hold the vests close to your body. 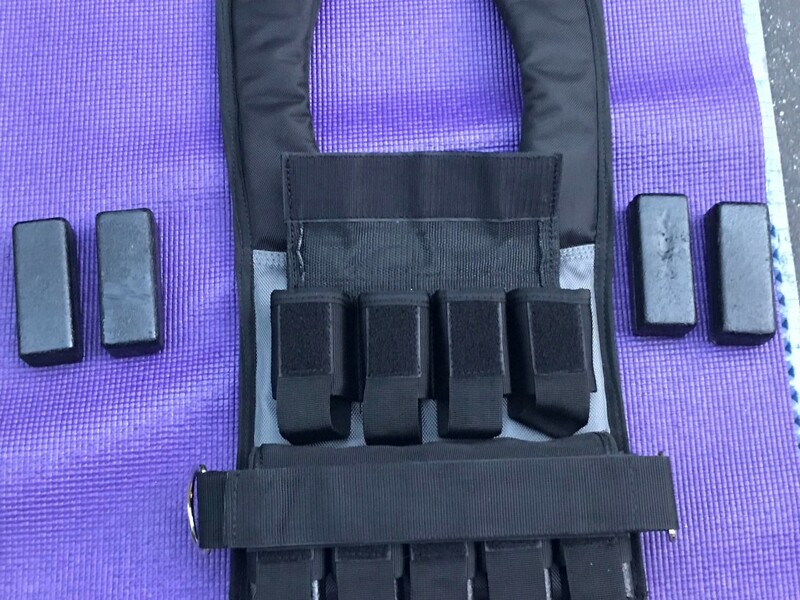 The website also indicates that the vest offers the person wearing it a snug, secure and adjustable fit, which allows it to be used for WODs such as Clovis and Murph. The vest features 18 total weight pockets, 9 in the front and 9 in the back. The weight pockets are configured the same on the front and the back of the vest. There are 5 pockets situated at the bottom part of the vest (closer to your waist) and 4 pockets situated directly above the 5 lower pockets (closer to your head). Each individual weight pocket has a Velcro closure. 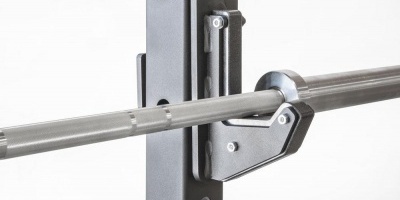 In order to adjust the weights, simply open the pocket and remove a weight or put a weight in. You will probably want to experiment with the weight placements and how much weight you want to use, before you jump right into a workout. When I first got the weight vest, I put it on and went for a “ruck” style walk. 44 lbs doesn’t seem like a lot, but for me, it’s more than 25% of my body weight. Although I enjoyed doing the ruck using that amount of weight and have done several more rucks and heavy carries using that amount of weight, I would suggest you start out with less weight and build your way up. I have found that putting the weight vest on is easiest when you lay the vest out flat, pick it up from the back and then place it over your head, front to back. The first few times I used the vest, I simply grabbed it and tried to press it over my head and then slip it on. The shoulder press method is neither efficient or easy. Although I thought it might be easier to do the shoulder press method with less weight in the vest, it still remains awkward. Stick with the method where you lay the vest out flat and you will be able to get it on easier, regardless of how much weight is in the vest. Once you have the vest on, there are velcro straps on each side of the vest that you use to secure the vest. I have been able to secure the vest very snuggly by myself. You may benefit by having someone check to make sure you have secured the velcro straps properly. 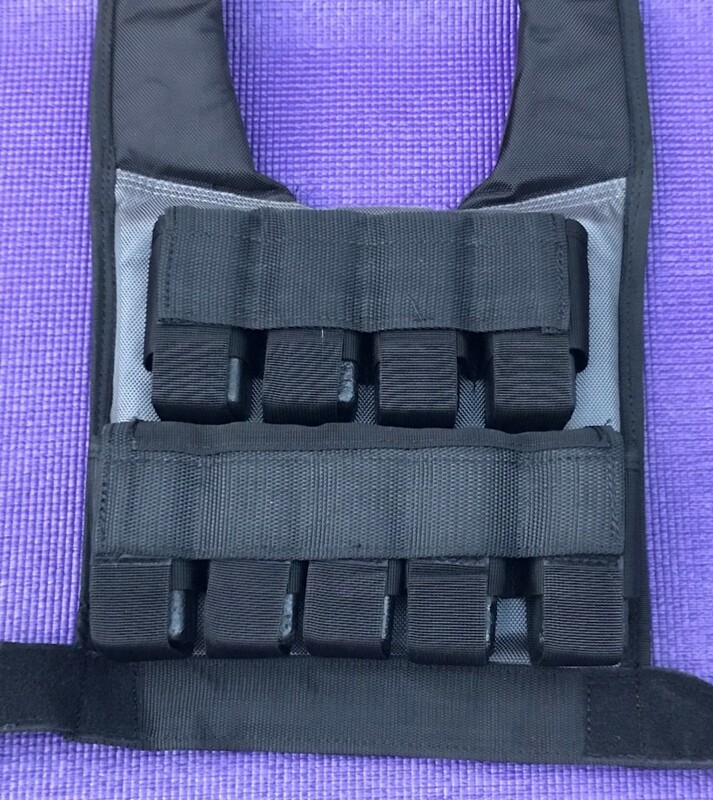 I have always worn a shirt underneath the weight vest, so I haven’t had any issues with the velcro straps not being secured in a linear fashion. I have noticed that sometimes the velcro straps are secured in a nonlinear fashion and that could cause irritation to your skin if you aren’t wearing a shirt underneath the vest. Before you start your workout, make sure you have the straps secured in a linear fashion. Once you have the vest on, your exercise possibilities are only limited by your imagination. 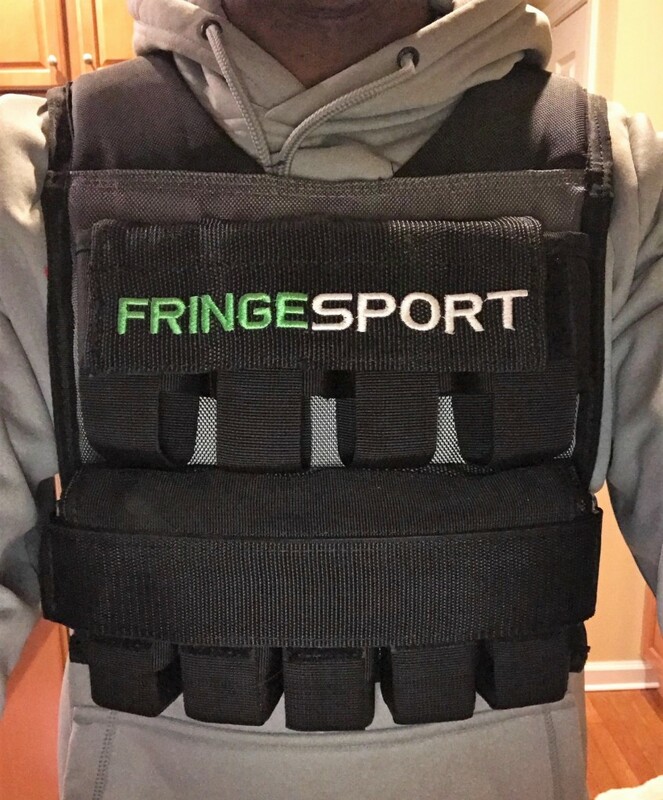 The Fringe Sport website indicates that you can execute burpees, pull-ups, thrusters, and more with the vest on. As I mentioned above I have used the weight vest to do a ruck style workout. I have used the weight vest along with a sandbag to do heavy carries around my yard. 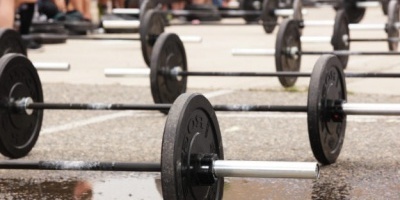 I have done weighted pull-ups, push-ups, kettlebell swings, as well as step-ups with the weight vest on. I haven’t done any strenuous or explosive exercises besides burpees and doing the agility ladder. When I did the burpees, I had taken the weights out of the upper weight pockets in the front and the back of the weight vest and I did not have any issues with getting my chest to the ground for the burpees. I did the agility ladder as part of my warm up with the weight vest on and the weight vest was fairly snug. If you are doing bodyweight exercises and you want more of a challenge, then a weight vest should be part of your regiment. As part of my OCR training I have been doing weighted pull-ups. Prior to getting this weight vest, I used to fill a backpack with a bunch of bricks, then weigh it to see how much it weighed (roughly 25 lbs) and then do pull-ups. When I needed to add more weights, I would squeeze dumbbells between my legs or try to hold bumper plates in some manner so as to add weight. This setup was less than ideal. Doing pull-ups with a weighted vest is much easier to manage because the weighted vest is more comfortable on your shoulders than a random backpack. If you don’t have enough time to do a full length workout, you can still get in a quality workout by wearing the weight vest during short workout. Instead of doing nothing, I will throw on the weight vest and try to do 10 minutes of HIIT training, including some sandbag exercises, kettlebell swings, weighted pull-ups, burpees or push-ups and probably some driveway sprints all while wearing the weight vest. A workout like this is effective but is made more effective because of the weight vest. I asked my wife why she picked this particular weight vest and she said there were a few factors that played in her decision. The first factor was the price, while not inexpensive, it was not as expensive as any of the Rogue offerings. Part of the price factor was the fact that the weights were included and that there was free shipping. The second factor was our prior experience with purchasing equipment from Fringe Sport. Our home gym is filled with a lot of equipment and a majority of it is from Fringe Sport. We have come to trust the quality of their equipment and their excellent customer service. The third factor was the versatility of the weight vest. We both do a lot of body weight exercises and the weight vest allows us to add a wrinkle to our workouts. The weight vest is also versatile enough that it fits my petite wife who is 5’0 and it fits my build at 6’1 . If you do bodyweight exercises on a regular basis, then there is no reason not to add a Fringe Sport One Fit Wonder No-Bounce Elite Weight Vest to your arsenal. 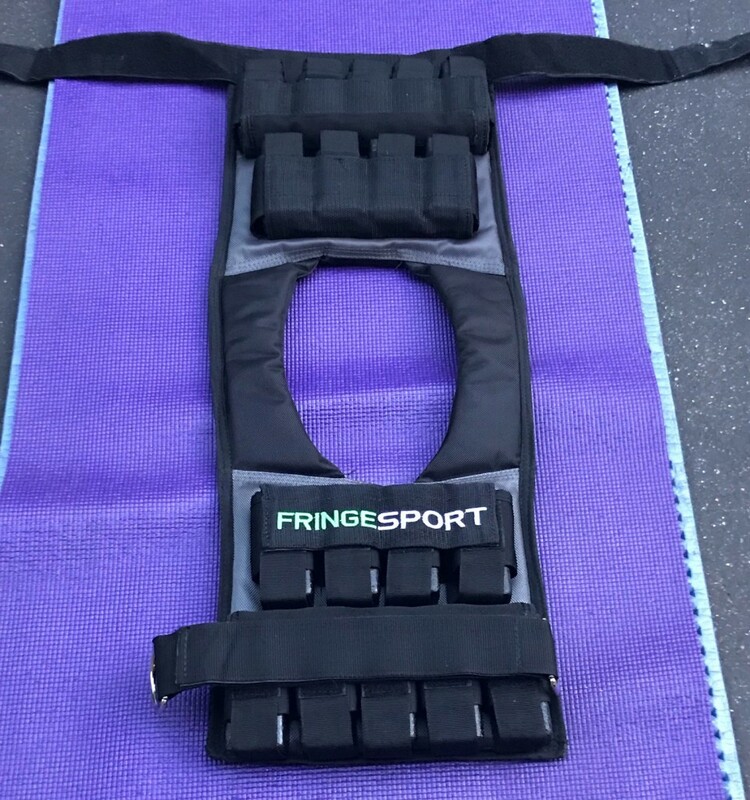 Editor’s Note: You can get the FringeSport No-Bounce Elite Weight Vest in a 44lb or 22lb version directly from FringeSport.